Many Indigenous communities face a loss of traditional knowledge. 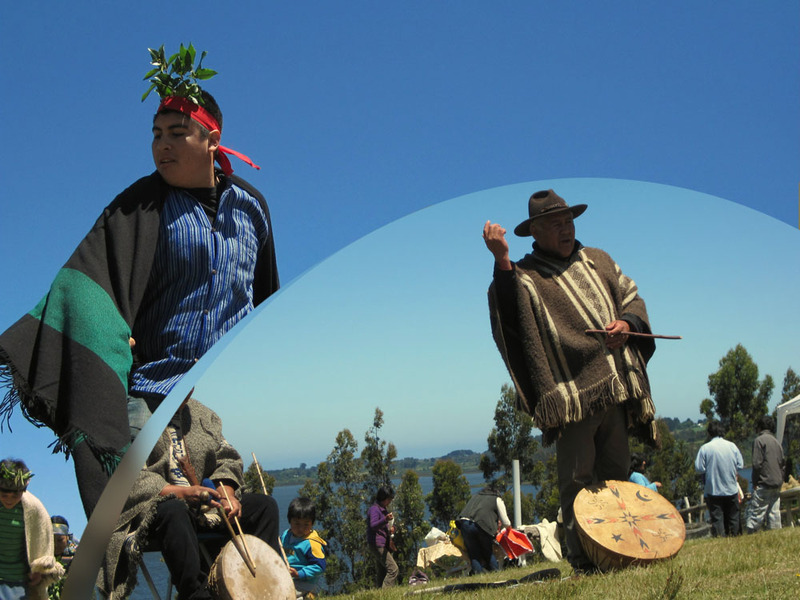 The Indigenous Mapuche Llaguipulli Community is no different in that regard. They are working hard in their community school, The Kompu Lof Ni Kimeltuwe (The School of All Communities) to maintain their traditional knowledge by planting a native tree nursery. This tree nursery will be an educational resource for the community on sustainable native plant management. These programs will also strengthen intergenerational transmission of Mapuche Eco-Cultural Knowledge from elders to youth.